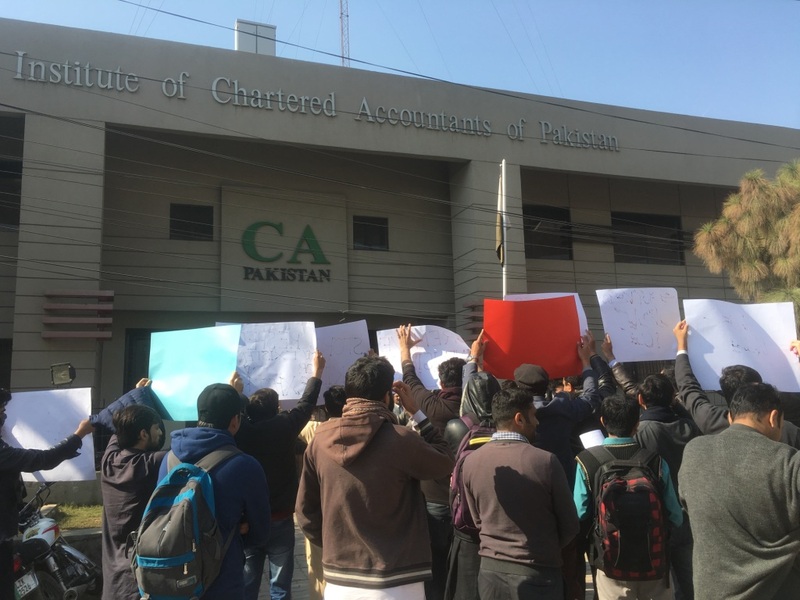 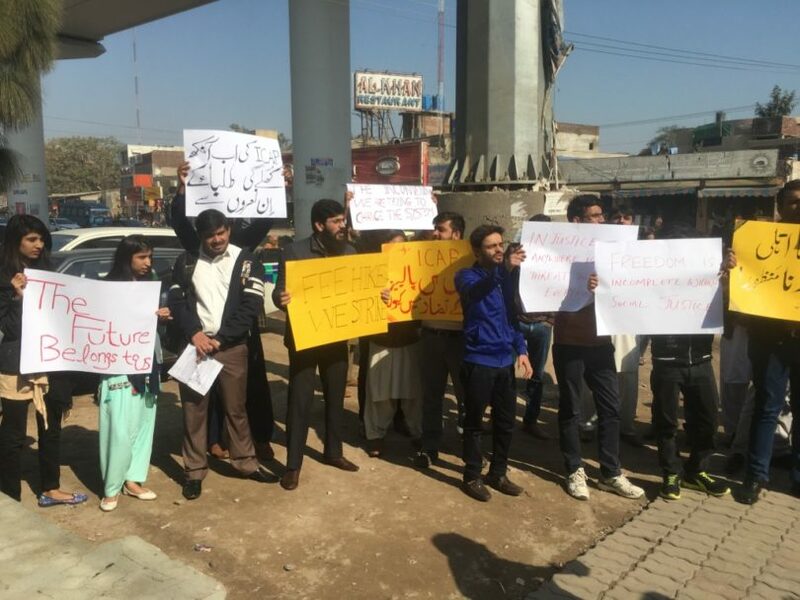 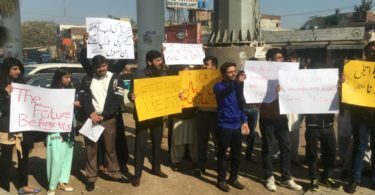 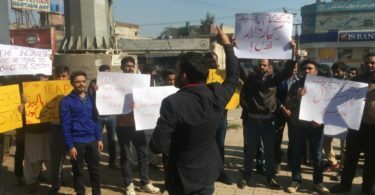 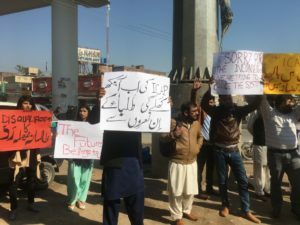 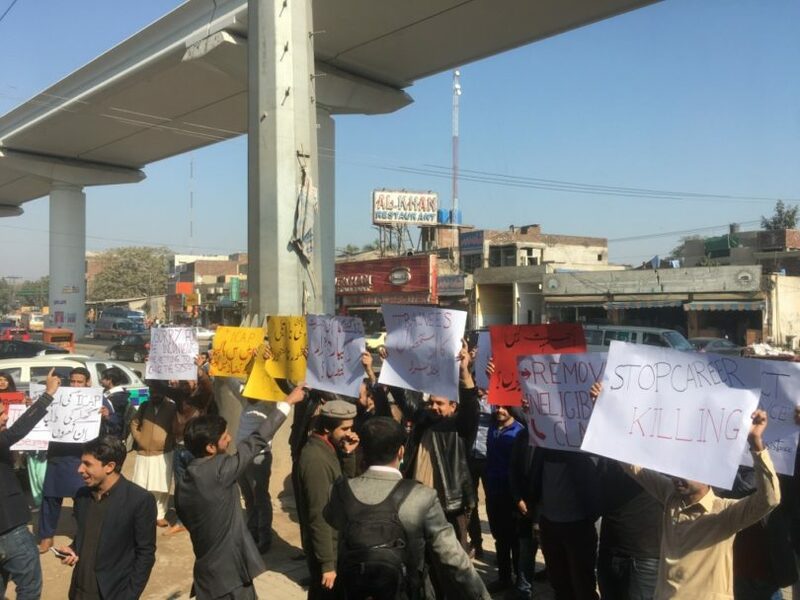 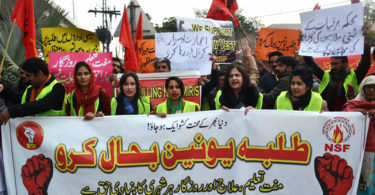 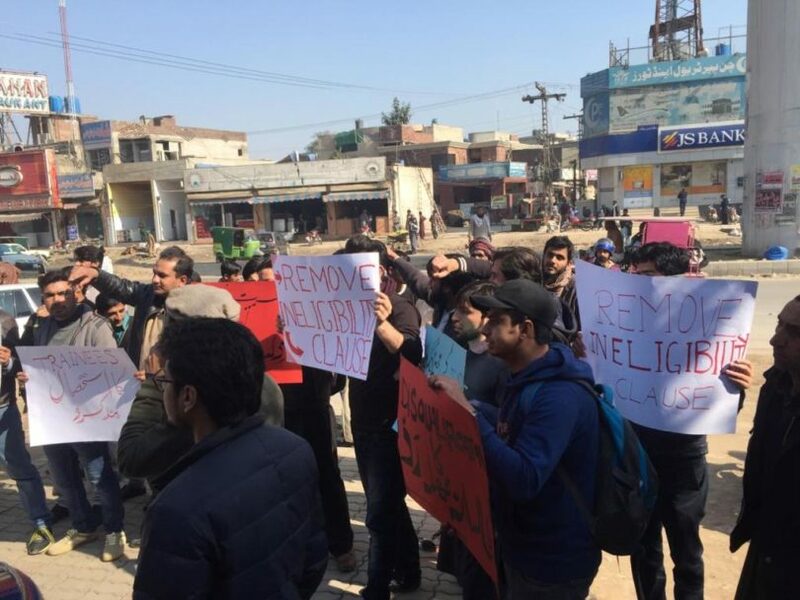 On January 28, 2019, Chartered Accountant (CA) students protested in front of the “Institute of Chartered Accountants of Pakistan (ICAP)” at Thokar Niaz Baig, Lahore with holding placards in their hands against the exploitative policies of Audit firms and ICAP. 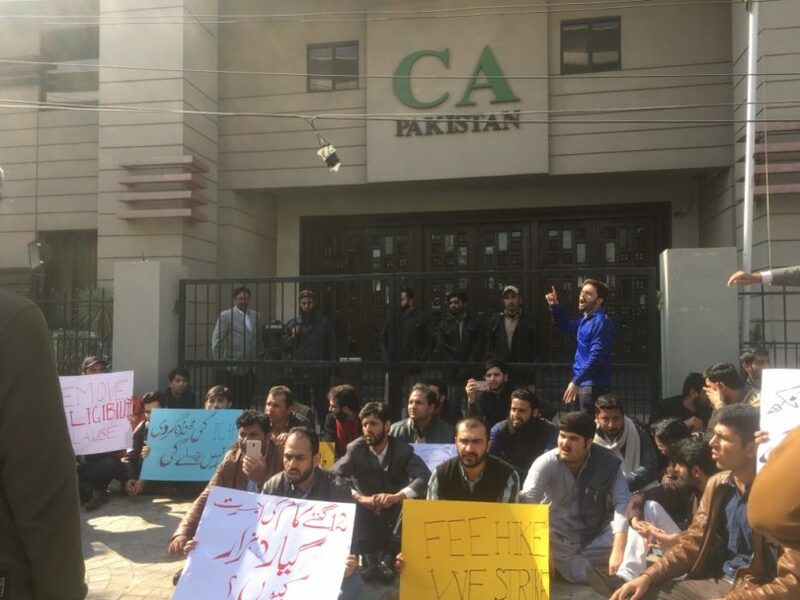 Students sealed both entrance gate and demanded an immediate meeting with President and Vice President of ICAP. 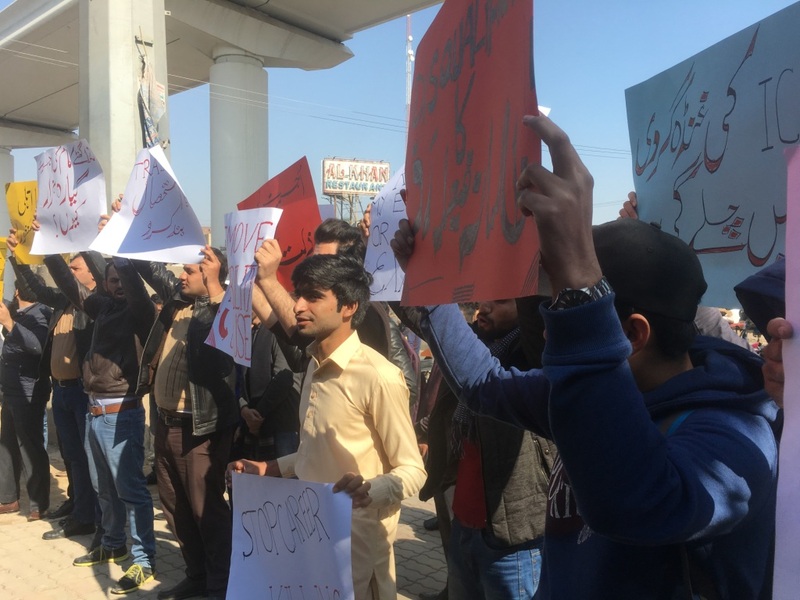 Students were demanding an increase in their stipend which is less than the minimum wage declared by the Government of Pakistan. 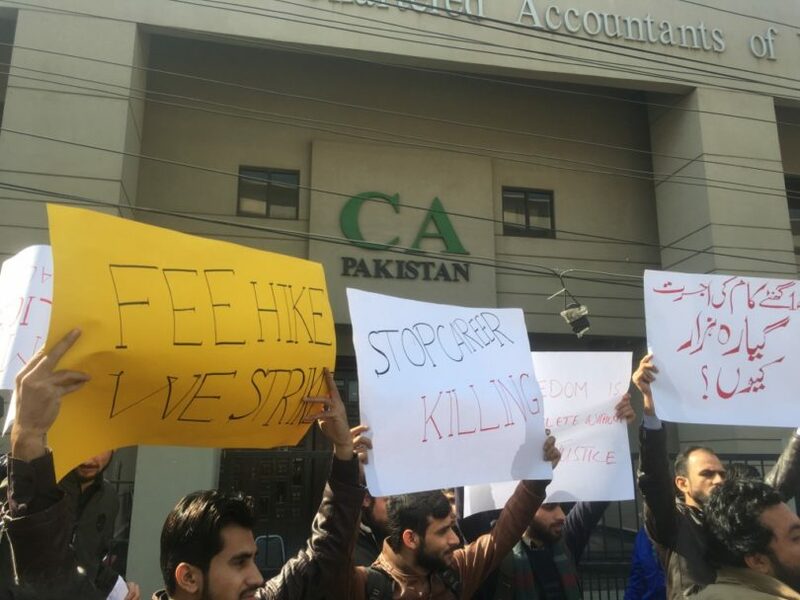 They were also demanding the removal of the disqualification clause from ICAP’s policies and demanded medical allowances for trainees. 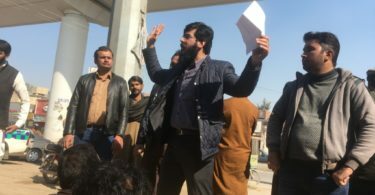 Comrade Qaisar Javaid while addressing the gathering said that, “We work for 10-12 hours a day and six days a week and in return, we get nothing but insult, depression and only PKR11700 monthly. 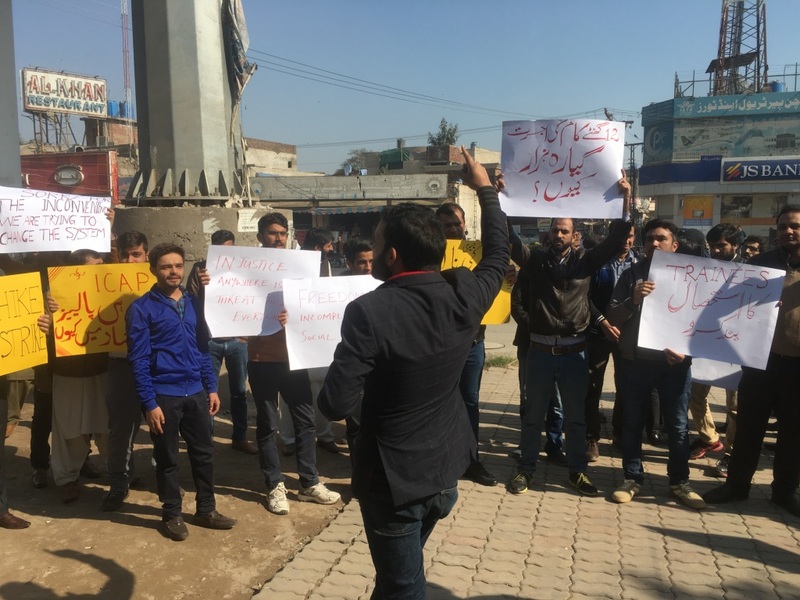 We demand PKR20,000 monthly and 8 hours a day with 5 working days per week”. 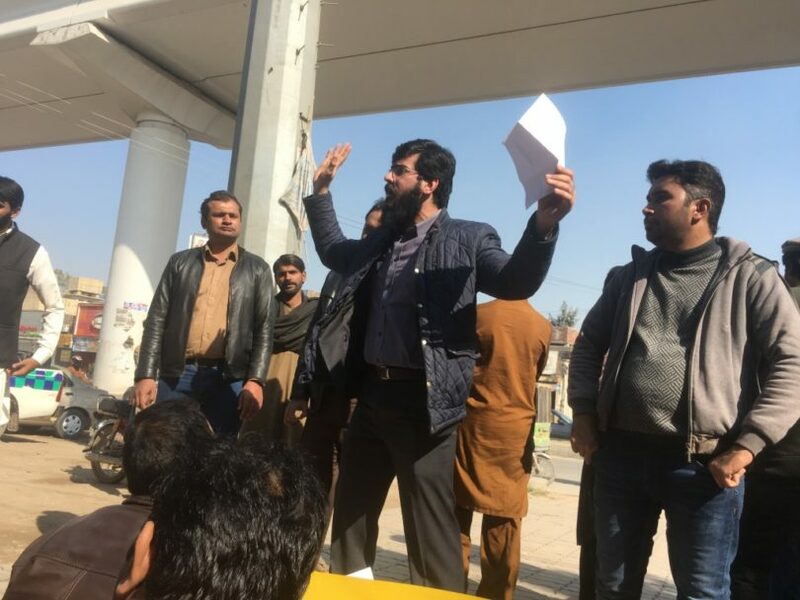 Comrade Shehryar Khan while addressing said, “CA trainees produce all the wealth for these firms with their hard work and in return get nothing. 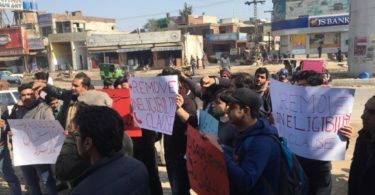 These firms behaving like parasites, sucking hundreds of millions of revenues by our labour and in return provide us with no benefits. 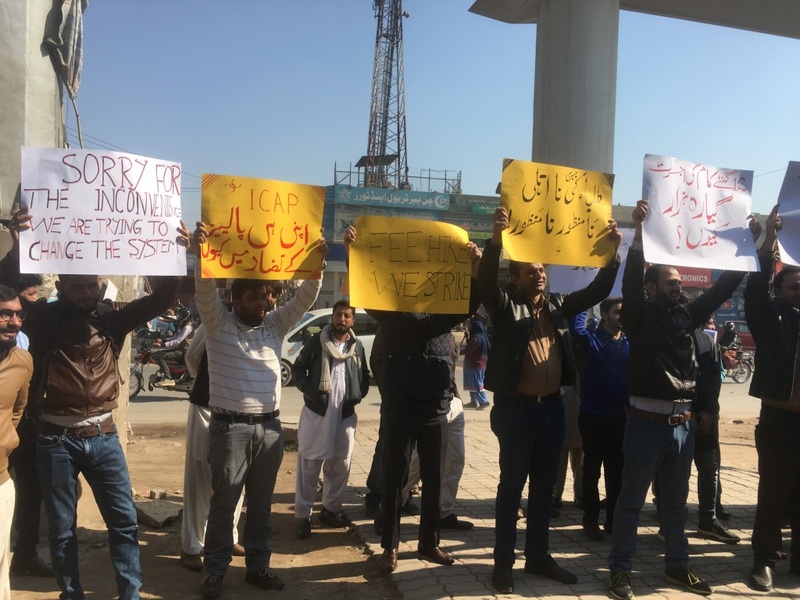 The time has come to stand and ask for our rights and these capitalists have no place left to hide”. 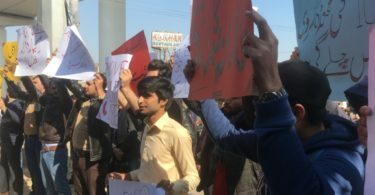 Comrade Awais Qarni from Revolutionary Students Front (RSF) while addressing the gathering said: “If ICAP doesn’t consider these genuine demands of CA students, Revolutionary students from all over Pakistan will protest and seal all ICAP houses of Pakistan”. 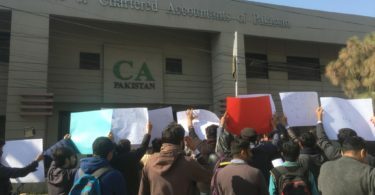 Comrade Haider Kaleem from Progressive Students Collective (PSC) added “It is the first time in history that the students of CA raise their voice against this cruelty and will continue their struggle till victory.” He further said, “PSC will continue to support the genuine cause of CA students and will continue to co-host such events.” Muddasir, a CA student said, “it is the right time to stand for our rights”. 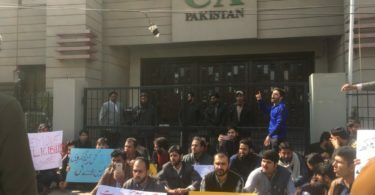 Waleed, Shoaib, and Salman also addressed the gathering. 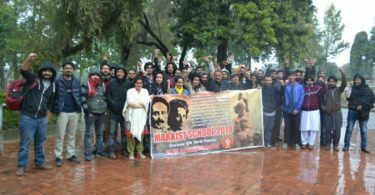 Students also chanted revolutionary slogans against the brutality of the system. 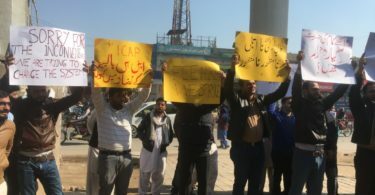 In the end, negotiations were made and ICAP agreed, in writing, to consider these demands in the next general council meeting and insured that the demands will be met. 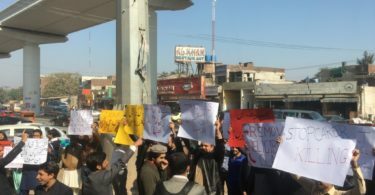 The students gave a deadline of 8th April 2019 for a country wide protest if demands are not met.